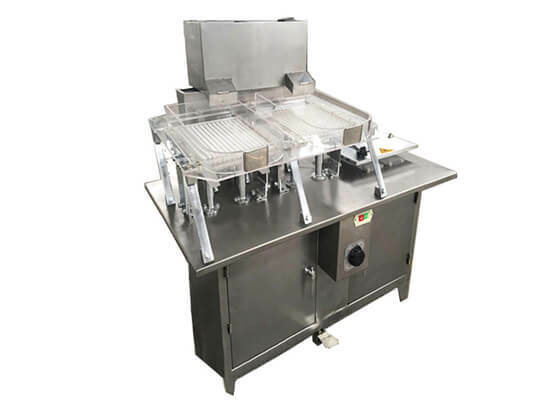 This double chamber vacuum packing machine is suitable for packing meat, fish, seafood, dehydrated vegetables, fruit, rice, grain, marinated products, electronic component etc. 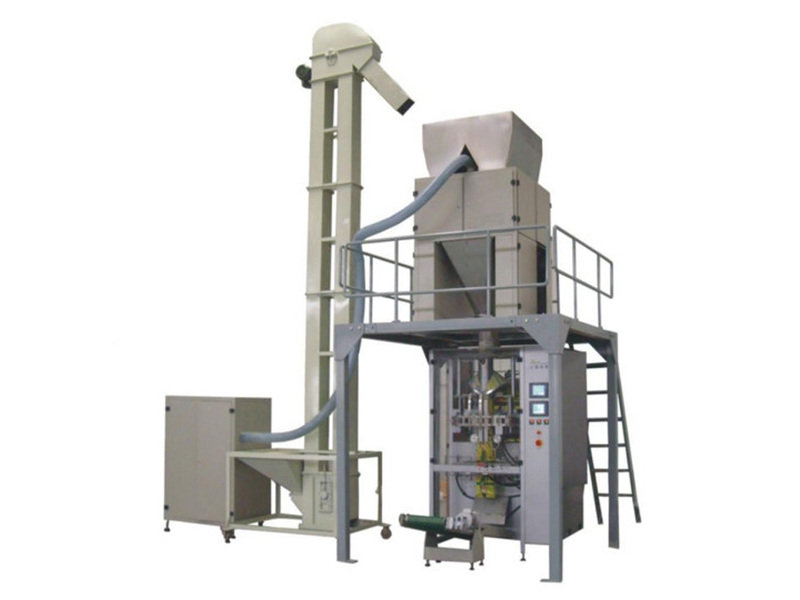 A complete packing unit is suitable to package the high accuracy and easy fragile material,such as puffy food, crispy rice, candy,chocolate, pet food,etc. 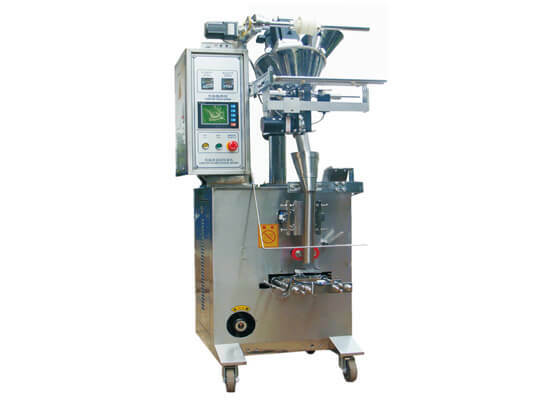 We offer Automatic Form Fill Seal Machine for granules, tea, coffee, mehndi, tablets, salt, sugar or other similar granules. 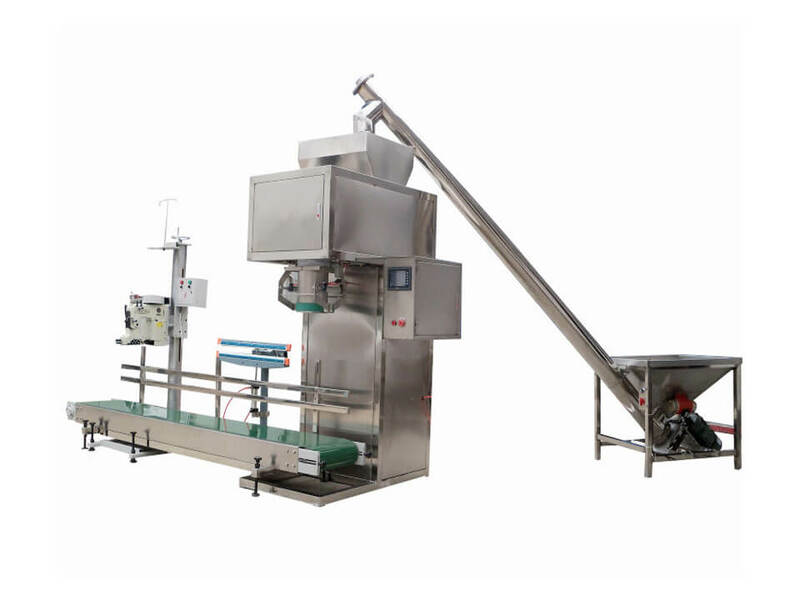 The full automatic food packing unit is complete equipment used to package snack food such as melon seeds, almonds, pistachios, pine nuts, candy, jelly,etc.High precision and large weiging range. 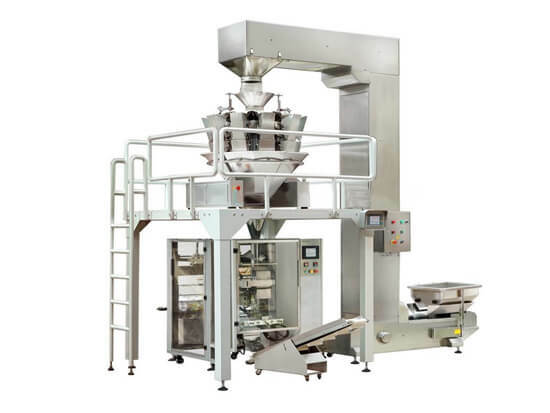 The full automatic granule packaging unit consists of PLC from SIMENS,servo system,pneumatic control system and man-machine interface touch screen,can complete the whole weighing and packing process automatically. 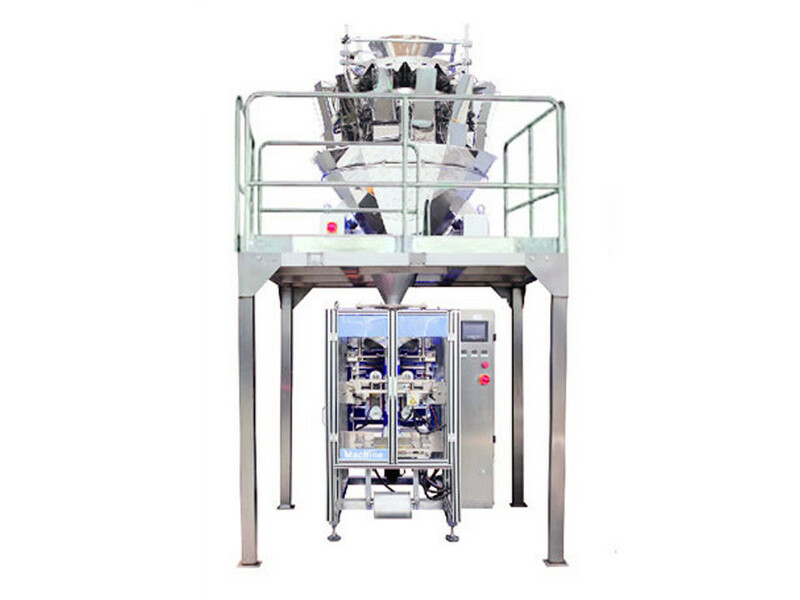 The granular packing machine is made of stainless steel, comply with GMP requirements, clean and healthy. Accurate photoelectric trace, the speed is 20-70 bag/min, the error is less than 0.5mm. 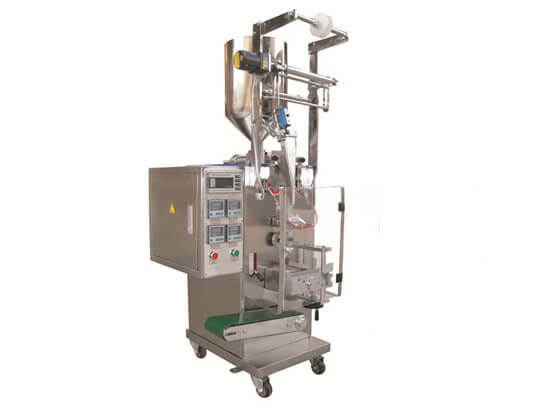 Our full-automatic filling machine and full-automatic capping machine are widely used in food, medicine, chemical, cosmetic, oil, aqua-cultural drugs, pesticide, etc. industries. 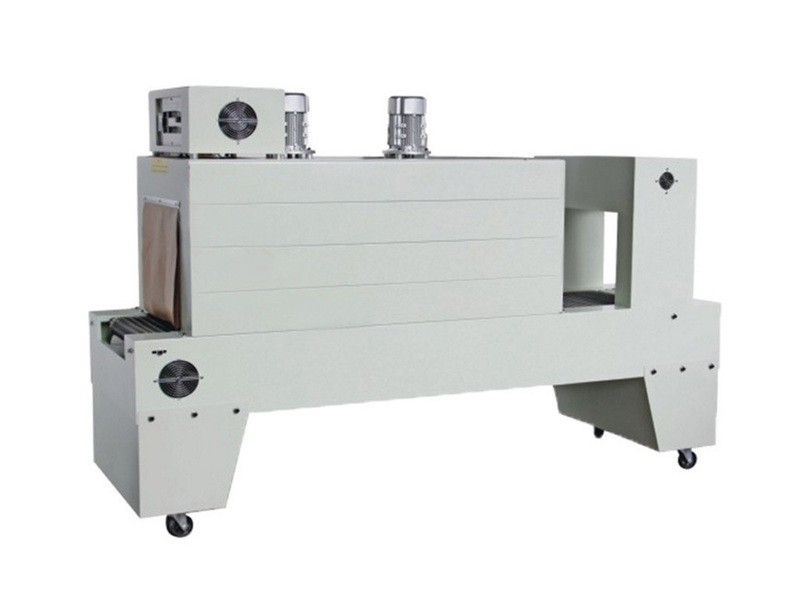 The automatic teabag machines are suitable for the dual bag packing of small grain-like materials, such as tea leafs, medicinal tea, healthy tea, coffee etc. 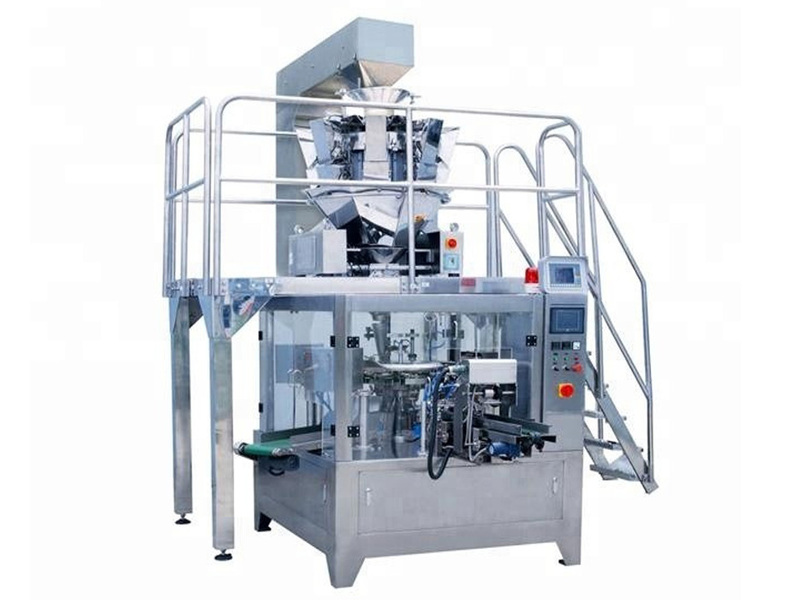 Vertical tomato paste packing machine is specially designed for automatic packaging of liquid and viscous fluid state with scientific design and high efficiency, widely applied in food industry, medicine, chemical industry and etc.. 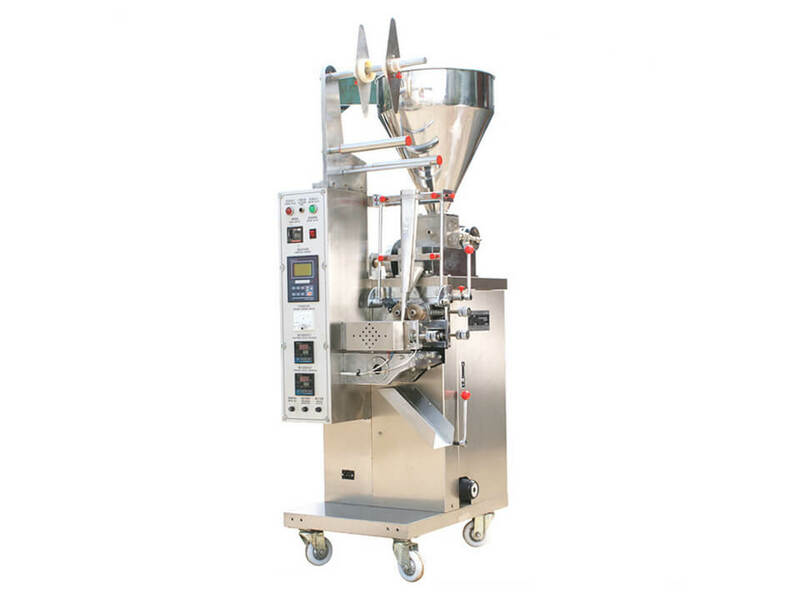 Featured by reasonable structure, accurate weighing, easy operation, this granule food packing unit is an ideal equipment for quantitative bagging and sealing granule and irregular foods and other granule products. 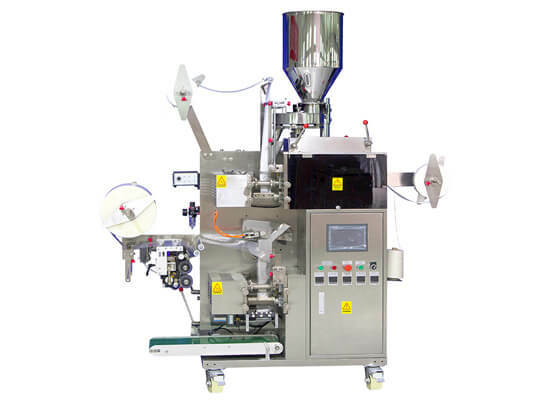 The automatic powder packaging machine isused for packing detergent and powdered medicine in small and large quantities. 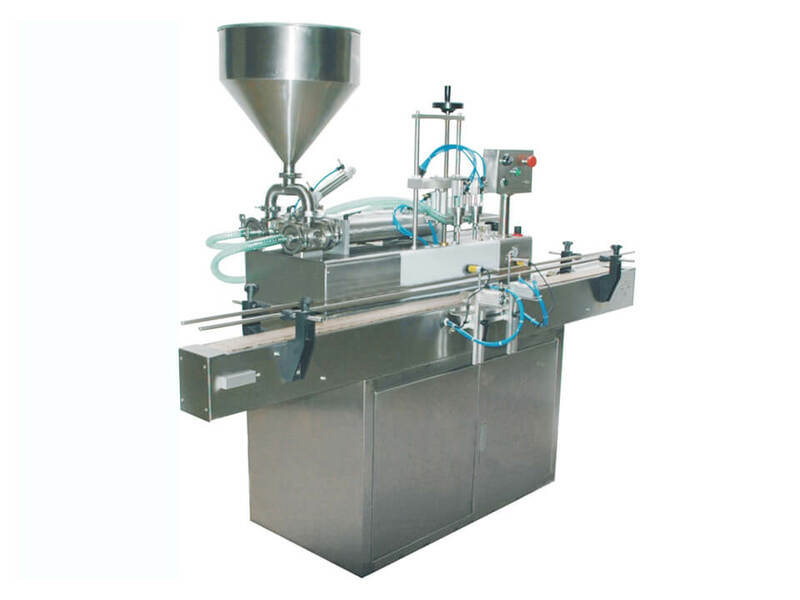 The automatic liquid packaging machine is designed to pack various kinds of liquids as water, juices, vegetable oil, etc. 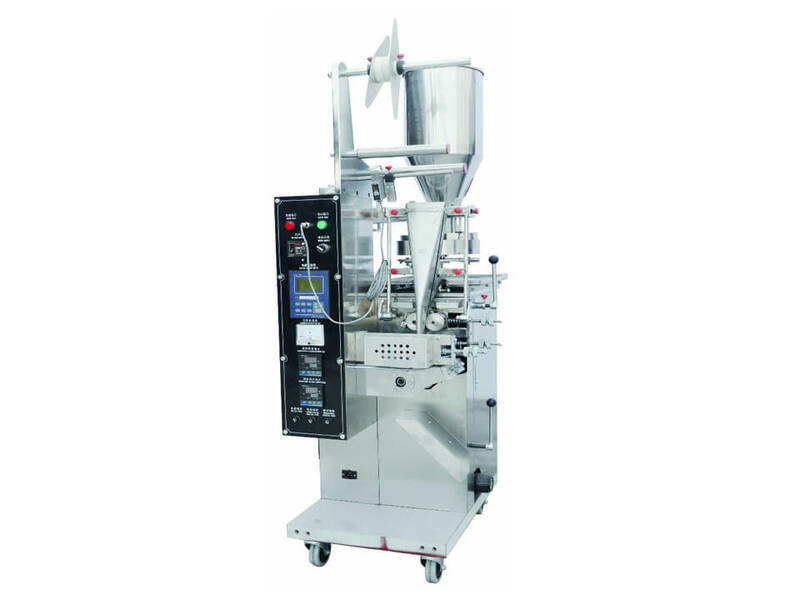 The automatic capsule filling machine can handle various capsule sizes ranging from 00# to 4#, applicable to powders and granules. 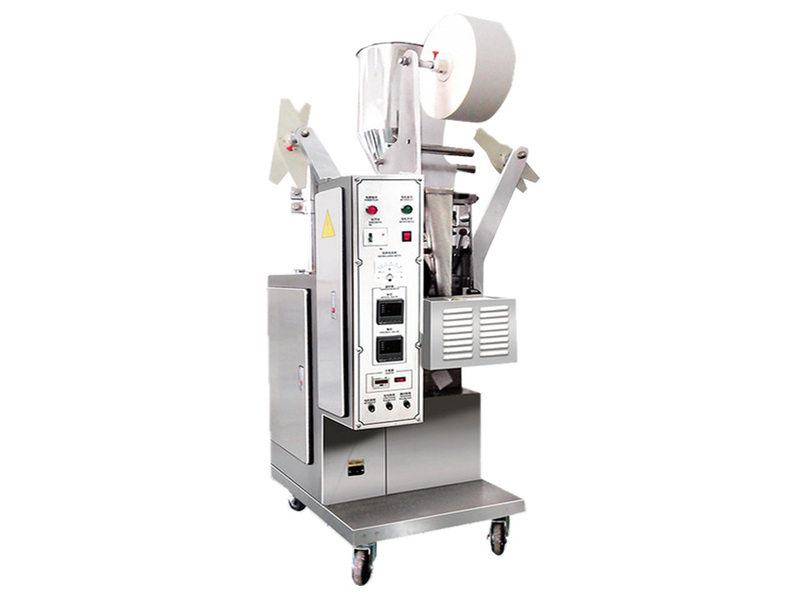 We supply three models teabag packing machines.AMS-CYBZ01 is of double chamber packing, YD11 is of single chamber with tag and line, while YB100 is double packing of another external packingas well as tag and line. 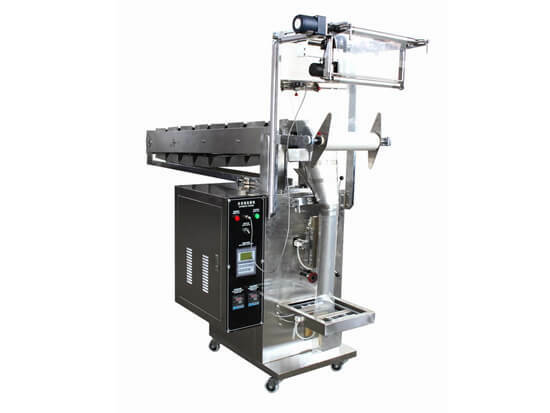 Featured by advanced processing technology and stable performance, this hot shrinking packing machine is an good choice for plastic-film packing.